The county's proposed budget for the year starting in July includes increasing the fee by $35 to diminish the spending gap. The new fee would be $385. 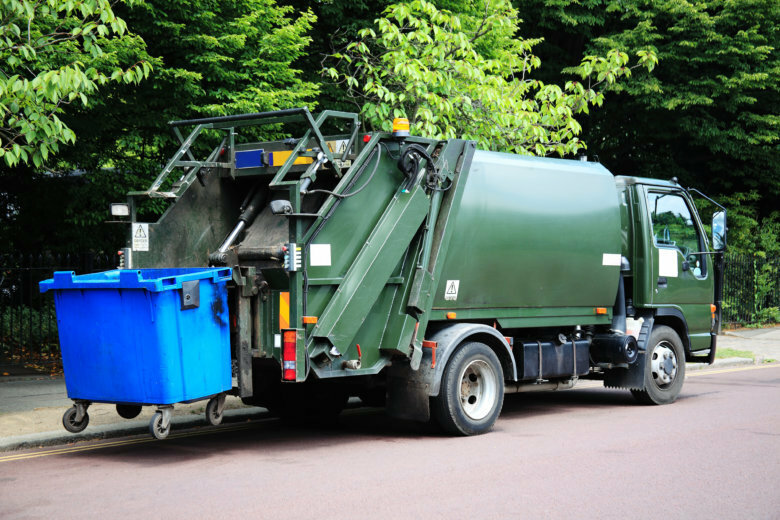 Fairfax County, Virginia trash fees will need to rise significantly if the trash collection and recycling program is going to pay for itself, a county audit has found. The services provided to about 40,000 homes in specific areas of the county are meant to be covered by a fee that is currently $350 per year. “The charge per home rate for collection services has consistently been lower than the operating cost per home. This has resulted in shortfalls in revenue and costs to the county,” the audit, published last month, said. Following one of the audit’s recommendations, the county’s proposed budget for the year starting in July includes increasing the fee by $35 to diminish the spending gap. The new fee would be $385. This year, the estimated gap per home covered by county trash collection is $56.72 per home. At $385 per year, the funding gap would be an estimated $17.85. Those shortfalls do not include the costs of trash collections for county facilities, which are meant to be funded by tax dollars. Other issues identified in the audit include a rush to repair trash trucks to get them back into service, rather than waiting for repairs to be done under warranty. Those decisions have added to county costs, the audit found. The review also recommended improved tracking of parts, maintenance work and invoices. Overall, the county runs 56 trash routes, 39 recycling routes and 27 yard waste routes that range from around 1,000 stops for trash and recycling, to around 3,000 for yard waste.